In Primary School, from 6 to 11 years old, the building blocks of knowledge are expanded upon from the Early Years Program; as well as the construction of a firm and solid structure to be developed in later schooling. In this age range, an investigative approach to learning is implemented where students are able to satisfy their curiosity along with the development of self-control. Thoughts, and behaviors are transformed through this creative approach, preparing students with emotional, social, listening, and critical thinking skills. At Hamelin-Laie, students are immersed in an environment that actively keeps them involved by putting a strong emphasis on an engaging curriculum in all areas. Throughout their educational journey students become equipped with the skills to help them reflect on their learning, think critically and take an active role in society to make a brighter future. Having been immersed in trilingualism during their Early Years Education. 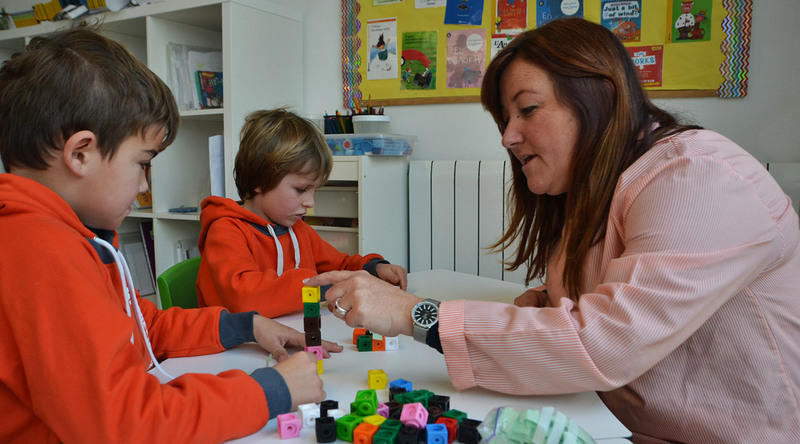 The three languages English, Spanish and Catalan all take and equal role in the students education. 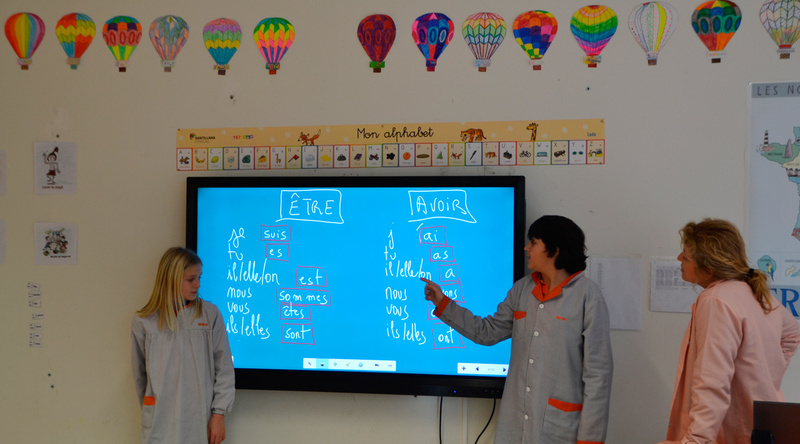 Students realize a more profound linguistic study at this stage; they explore grammar, reading comprehension, written expression and other literature concepts. To cultivate students good reading skills analytic debates, creative writing, research projects, performances, grammar questions, and textual commentary are used with the literature studied in class. 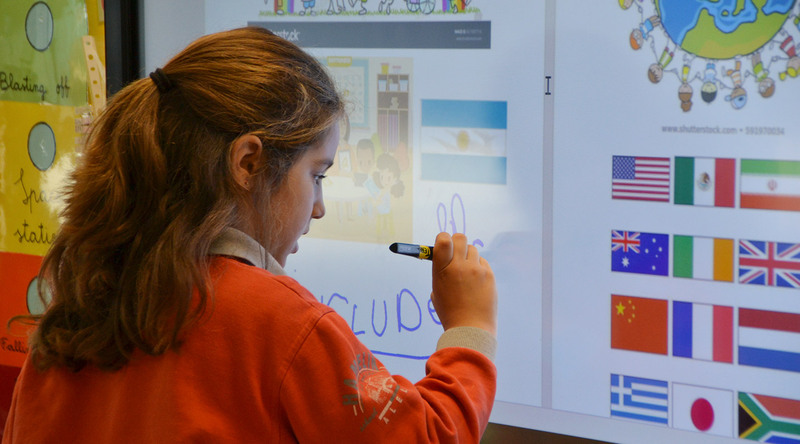 From the first year of primary onwards, students not only expand their trilingual grammatical knowledge base, but also begin to learn a fourth language. Projects offer the opportunity for students to be creative and develop their teamwork and investigative skills. Students collaborate with each other and explore their ideas through the brainstorming process. This helps students to be assertive in communicating their ideas and tolerate others ideas, allowing them to become open minded individuals. 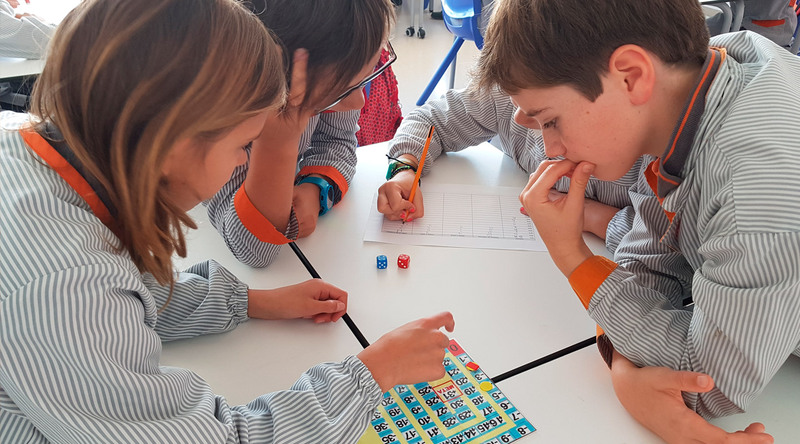 Hands-on learning in a mathematical setting allows students to grasp fundamental mathematical concepts and autonomously develop their learning process. By relating mathematics to the reality surrounding us, they discover the simplicity of mathematical abstractions, thereby making the subject relatable and understandable. 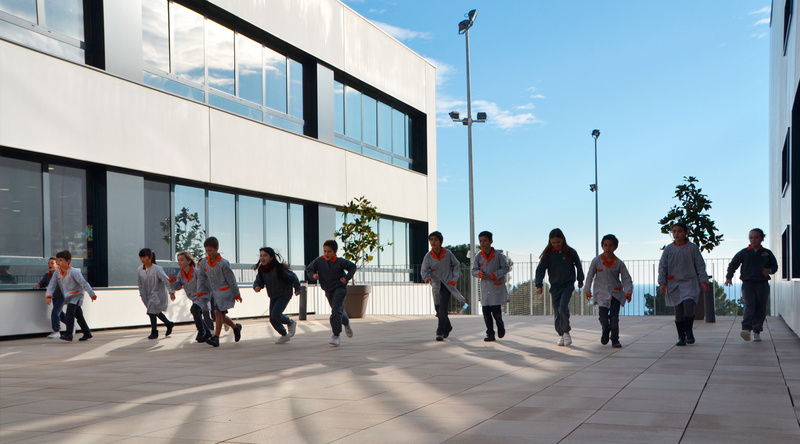 With the aim to aid concentration and intuition, physical education is incorporated into all subject areas. Carrying out an aerobic activity produces an increase of noradrenaline and dopamine, the neurotransmitters responsible for concentration and learning. 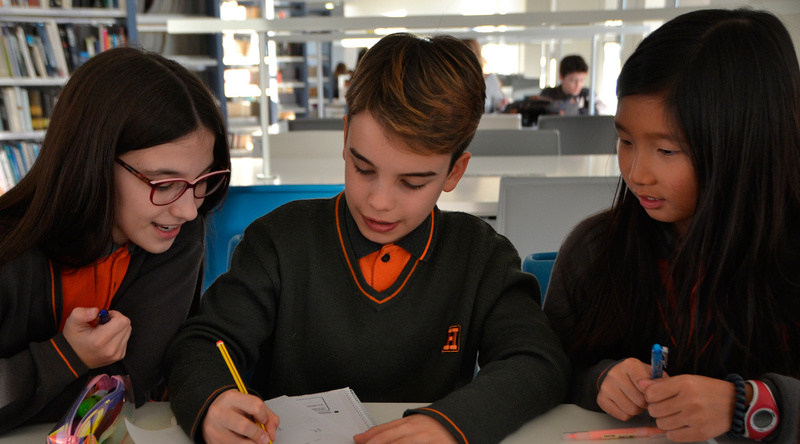 Students engage in an active learning style, allowing them to stay motivated to acquire knowledge faster as well as retain that knowledge through their participation. 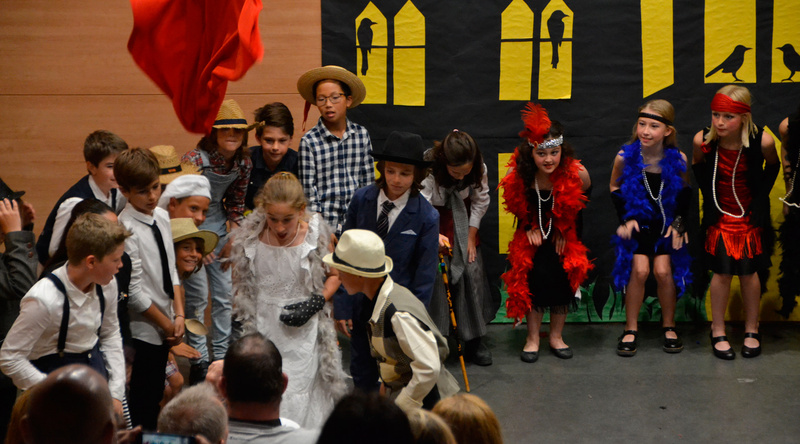 Students are immersed in music and theater classes where in their first through fifth years in Primary where they learn how to create rhythms, sing, dance, and perform. These years prepare them for their sixth year where they start to play an instrument. Playing an instrument has numerous cognitive and physical benefits such as; improving students memory, time management and organizational skills, learning to persevere through difficulties, allows them to express themselves, and gives them a sense of achievement and self-confidence.